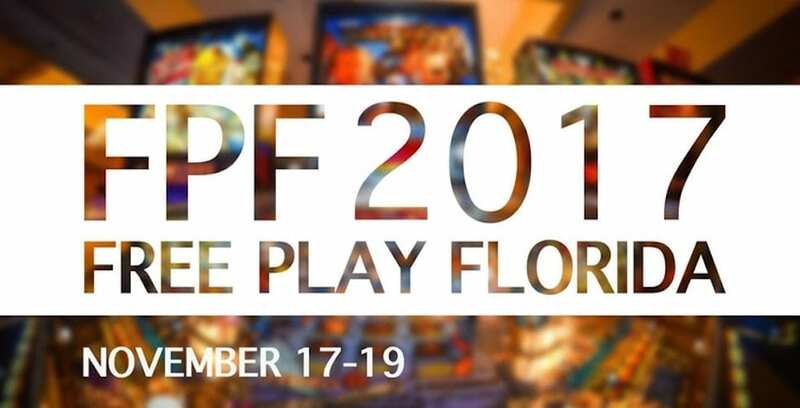 Free Play Florida is coming to Orlando this November for three days, and bringing the history, art and competition of electronic gaming with it. From Friday, Nov. 17 through Sunday, Nov. 19, over 200 arcade and pinball games, as well as hundreds of consoles will be available for guests to test out, and more. The event will be held at the Doubletree Sea World, just off I-4 and International Drive. The International Flipper Pinball Association will host a sanctioned pinball tournament during the event, which will also feature speaker panels with industry members, and vendors selling game parts, memorabilia and themed art. 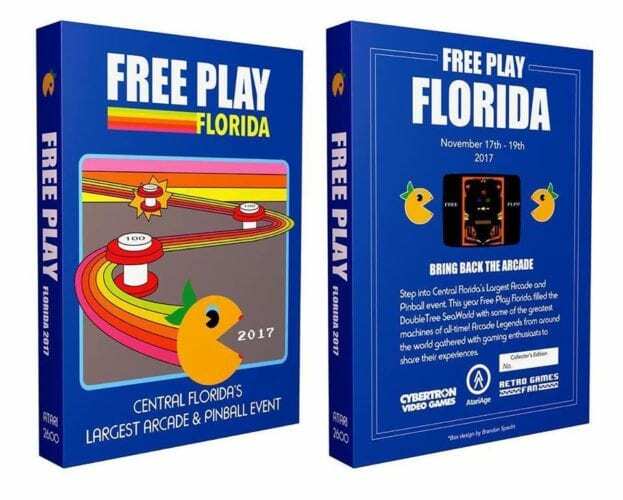 The custom box art for Free Play Florida’s exclusive and original Atari game. Free Play Florida fans can also preorder a special themed Atari cartridge, which holds a modifed version of Midnight Magic themed to Free Play Florida to celebrate the event. Supplies are limited, but you can grab your preorder of the game here. Online tickets for the weekend are $60 with a $4.29 fee, with Friday and Sunday entry for $25, and Saturday entry for $30. Tickets to the Saturday Late Night Party is $15, and is open from 11 p.m. to 2 a.m. for adults ages 18 and up. Kids tickets for weekend entry are $5 online with a $1.27 fee. Children ages 4 and under get in free. For more information on Free Play Florida, and to purchase tickets, visit their Eventbrite site or freeplayflorida.com.